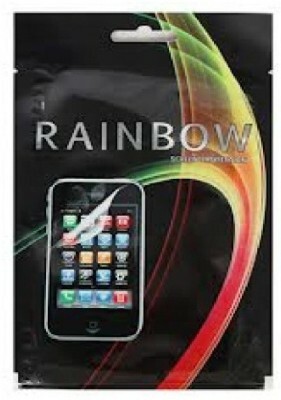 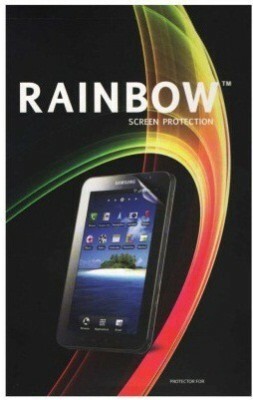 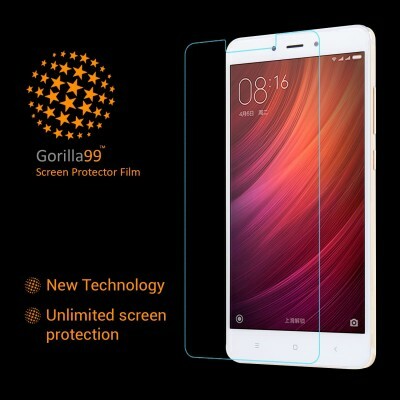 DigiPrints Pack Of 2 Combo Premium glass Protectors are the latest in state-of-the-art screen protection technology. 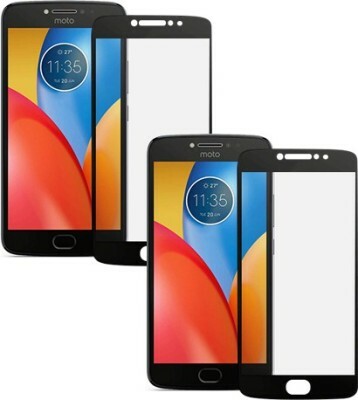 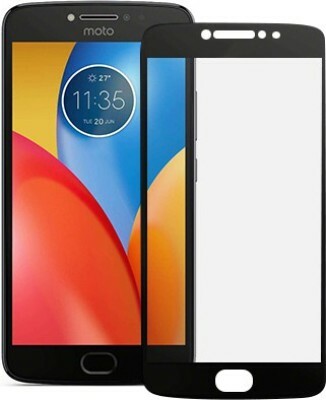 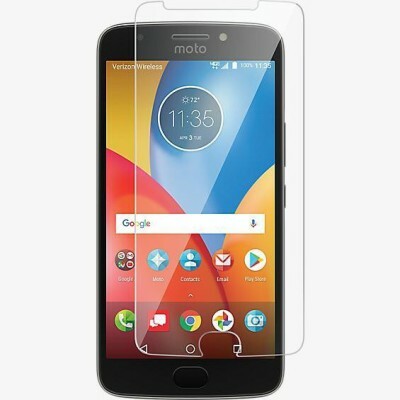 Get all the protection without any bulk - DigiPrints Glass protectors are a mere thin making them ultra-light weight to allow for a 'delicate touch' style screen protector that promises not to interfere with the sensitivity of your touchscreen. 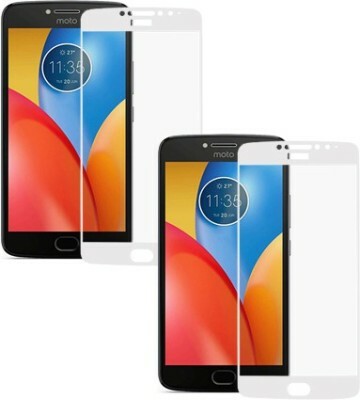 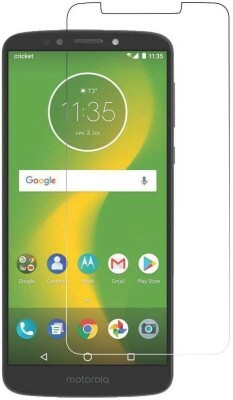 To top it all off the DigiPrints GLASS protectors are designed to be 99.99% transparent to promote an optimal, natural, crystal clear viewing experience.